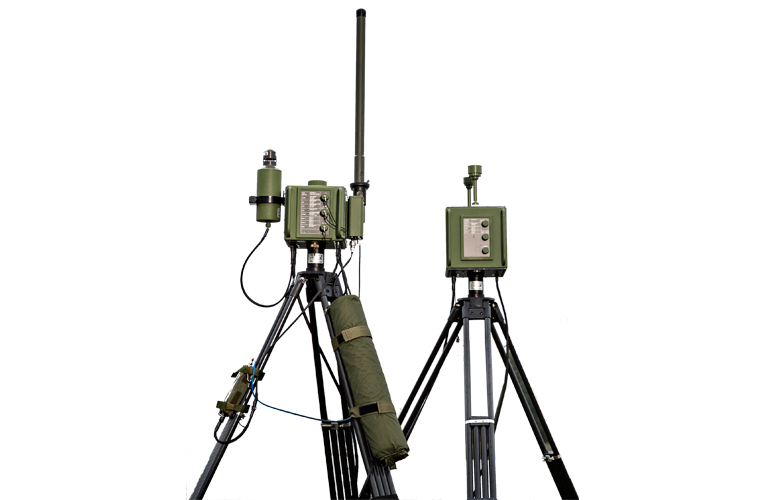 Ruggedized, field deployable CBRN surveillance system formed by CBRN measuring and data processing units, command and control posts with GIS based CBRN monitoring software, PDAs for local user interface and related radio communication systems and power supplies. 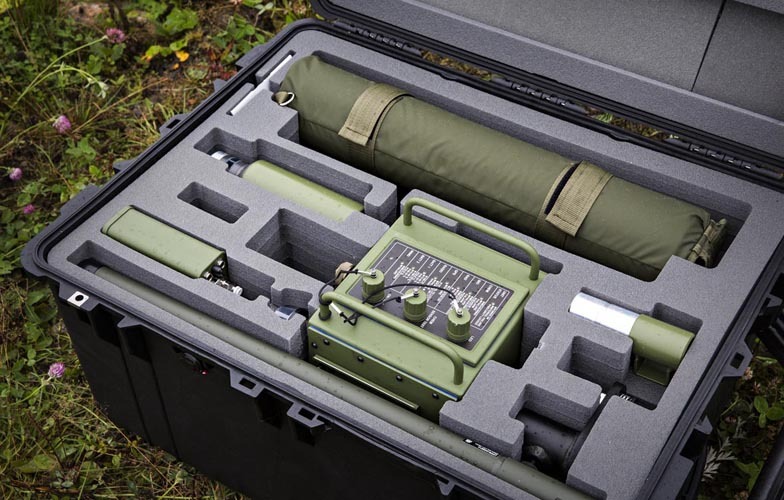 Temporary, mobile sensor fields for CBRN detection can be created anywhere and anytime, when there are needs for monitoring critical sites for intentional releases and accidents related to hazardous substances. The surveillance system is typically featured with several sensor fields, each build upon a number of the key system components, e.g. one sensor field up to 10 sensor nodes.